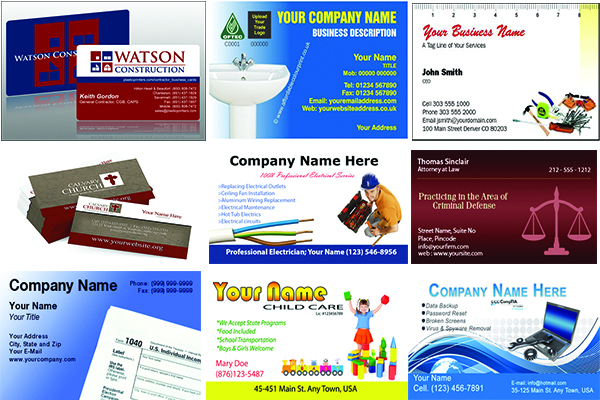 We offer custom design and layout services for your business cards. Our design team is ready to assist you with every aspect from custom color schemes to company catch phrases and even choosing the correct size that will bring the most increase to your business. 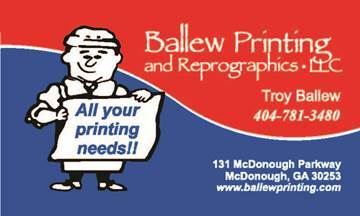 Place your order through our website today or call Troy at 404-781-3480.
Business cards are an effective networking tool for professionals and also serve as a promotional tool for a business or company division. A compelling design with the right combination of color and images helps you to optimize these advantages when sharing your card. A business card is a simple but effective way to demonstrate your professionalism. It is customary when you meet someone for the first time in a business setting to exchange business cards. 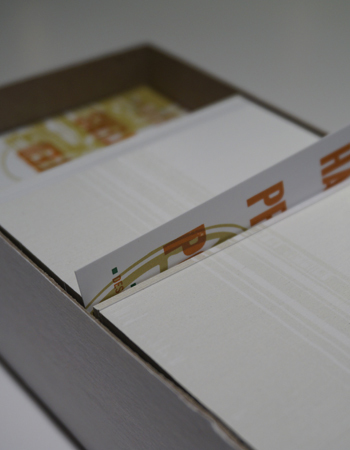 Being able to present a well-designed and informative business card optimizes your professional image. We can print any current design that you may have, or we will be glad to help you create an individualized, custom design just for you.